The best way to protect your family from potentially dangerous insects such as bees is to prevent them from building a nest in your house in the first place. While we are highly capable of removing bees from your property, we strongly encourage families to always be on the lookout and prevent them from cohabitating with you. 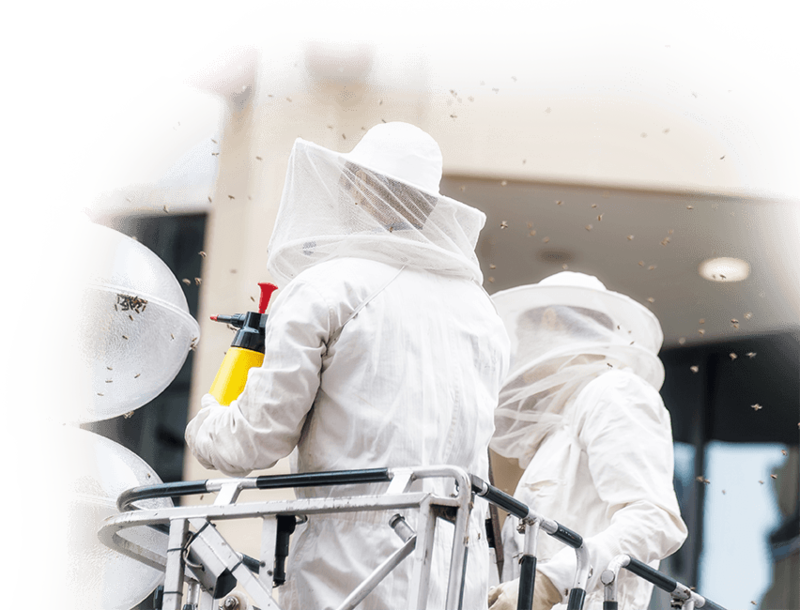 We provide bee control services that are excellent and done with great caution. As a bee service provider, we have your safety in mind at all times. As experts in handling bees and other insects, we are very knowledgeable when it comes to what triggers an attack and how to prevent it. As a company that is an A+ member with the BBB, we operate with the highest amount of integrity and honesty. Once you call us, we intend to do our job the right way the first time. It is our sincere commitment as professionals to put a high premium, on building lasting working relationships with all our clients. At Beehive Removal and Repair LLC, we make time to listen to the needs of our clients. When you come to us, we make it a point to sit down with you so we can better understand your expectations of our team. We also go the extra mile by explaining how we do our work. We always uphold transparency in everything we do and keep clients in the loop as to the progress of our services. When you need help with a bee infestation the Beehive Removal and Repair team will be there for you. Give us a call today, and get rid of those pesky bees once and for all. 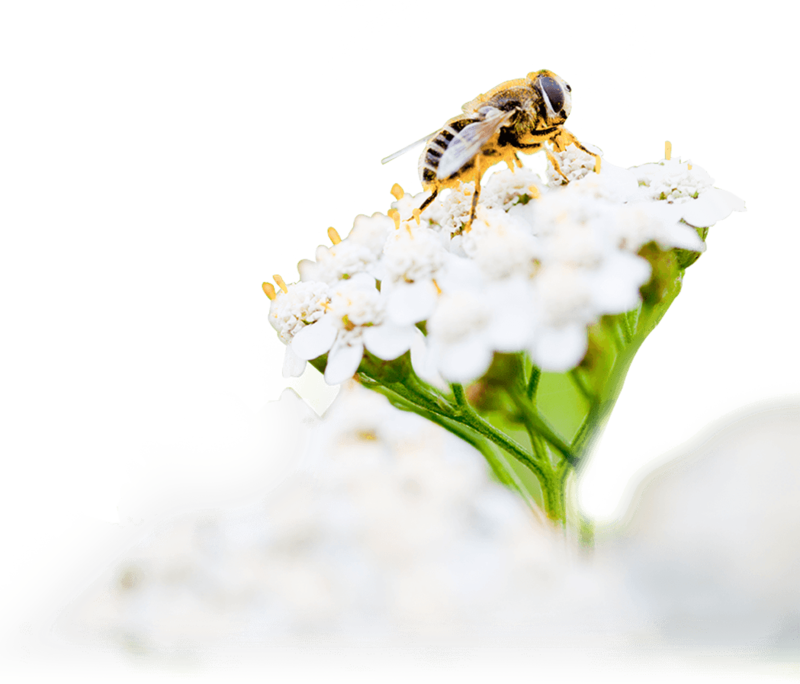 There is a wide array of pesticides available in the market today to prevent the proliferation of bees and other insects in your property. Our company is part of a network of very reliable and accommodating suppliers who sell the best and most effective chemicals there is. You can also opt to buy the essential oils counterpart of the abovementioned plants. Aside from being repellents, some of these oils can even be used to treat bites and stings. When choosing treatment with the intention to prevent bees and other insects from building a nest in your home, pick one that is best suited to your family. Some essentials oils also have a disturbing effect on some people, especially on pregnant women. For your bee control services, please visit our business office or call us! You are merely one call away from regaining your peace of mind.